Hair rehab starts here! The serum in this two-step in-salon treatment is enriched with Intra-Cylane. It is designed to help reinforce the protective layer of hair. Followed by the special sealer, hair feels softer and looks revitalised. When hair has been freshly coloured, you want to prolong that new-found depth of tone and radiance of shade for as long as possible. Vibrancy is intensified and colour investment is prtected. A single shot of post-shampoo nourishment, this polished performer suffuses the outer cuticle of hair, delivering greater resilience, silkiness and shine. With Sunflower Oil - "serious" conditioner provides you with a weekly intensive hair remedy that takes hydration to the next level. The ideal intense conditioner for all hair types. This formular is dedicated to protecting and locking in colour and nourishing hair that has been damaged by the colouring process. This formular is dedicated to replenishing and nourishing damaged hair from environmental elements and heated tools. Is your hair screaming treat me right? Give your hair a spa treatment in 5 minutes with this stimulating and conditioning mask that will give you full, shiny, healthier hair. 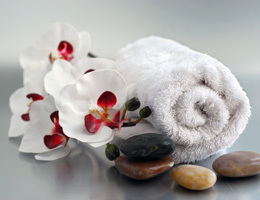 Relax and indulge yourself! Every day, hair drying treatment, contains silk proteins and multivitamins that enhance the beauty of normal to thick hair. Back to perfect, hair drying treatment, the structuring properties of the keratin combined with the multivitamins and proteins give body to fragile and treated hair. 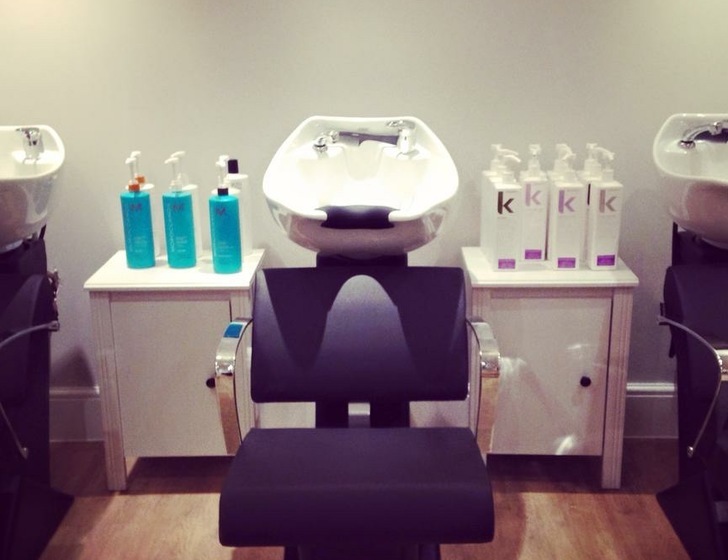 Or why not come in and treat yourself to a Lovely Head Massage that lasts an amazing 15 minutes we will use products specifically for your hair, it is truly “Lovely”.